Actor Choi Daniel will return as a detective that goes after ghosts. 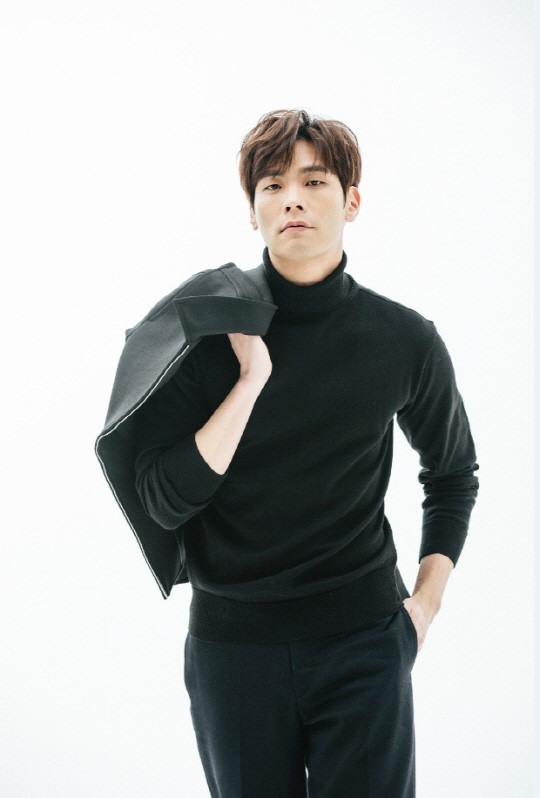 Choi confirmed that he is starring in KBS2’s upcoming Wednesday-Thursday series “Today’s Detective.” The series features Choi as a detective who was a former police sergeant. After becoming a detective, he faces a mysterious situation where he has to capture ghosts. The actor, who has mostly played intelligent yet cold characters, is to take on a different type of character this time, someone with a comical aspect. “I hope the series can cool off the summer heat for many people,” Choi said through his agency. Actress Park Eun-bin is likely to take the female lead role, Choi’s assistant, in the series. After debuting in 2005, Choi rose to stardom in 2010, staring in sitcom series “High Kick Through the Roof.” His previous work “Jugglers,” which wrapped up earlier this year, was well-received for depicting a sweet office romance tale. The first episode of “Today’s Detective” will air in August.